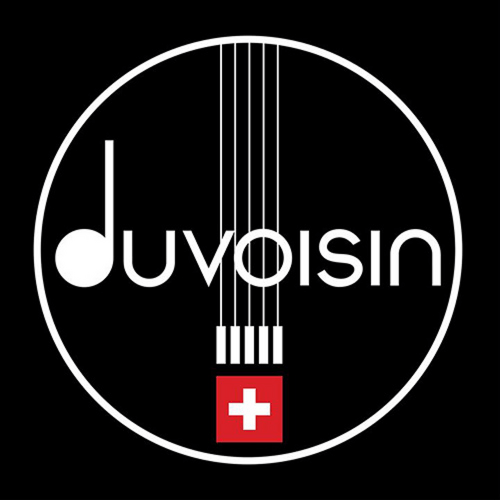 Duvoisin Guitars S.A. is a lute-maker boutique, whose target is to provide music lovers with the right musical instrument. 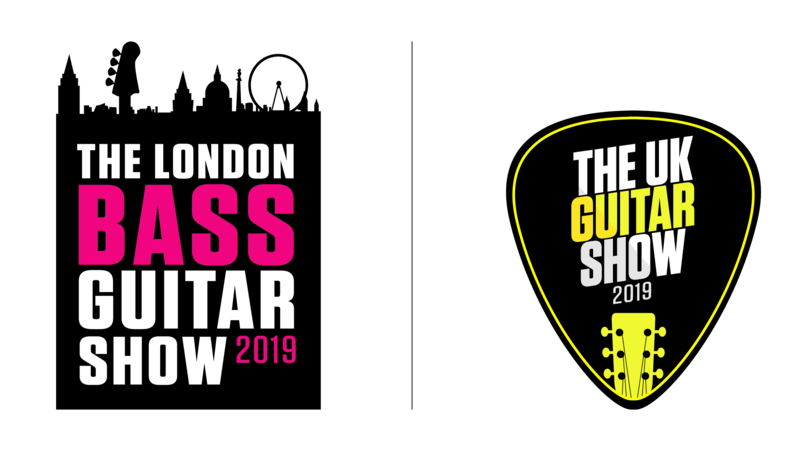 We have worked hard to perfect and refine the electric guitars and basses we offer to our clients. Throughout the years, we have decided to build and develop our very own pickups and circuit board to fit our musical instruments with the Duvoisin sonic philosophy. 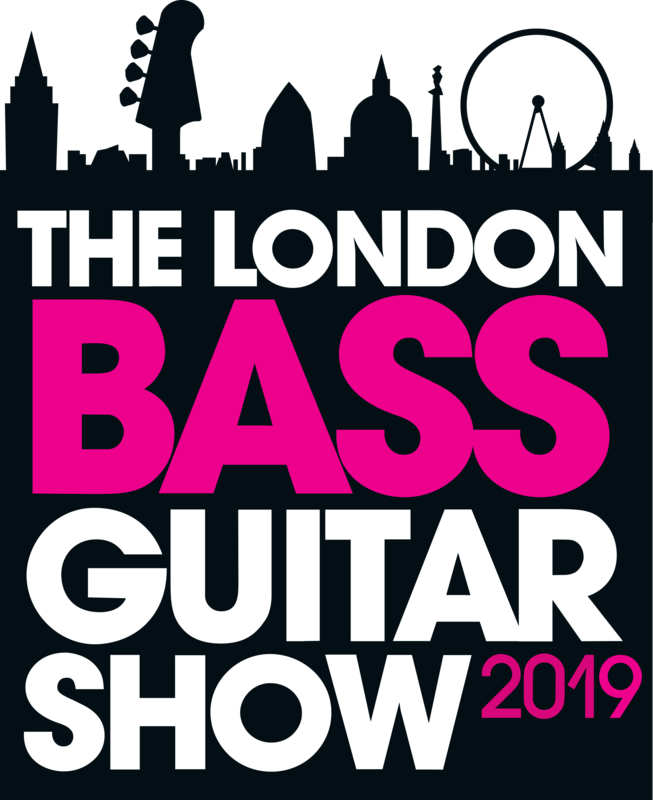 Today, all our guitars and basses are offered featuring our key innovations such as bridge and electronics, but the price range determines the level of in-house construction of body and neck. Please do not hesitate to check our products and innovation pages to get an overview.